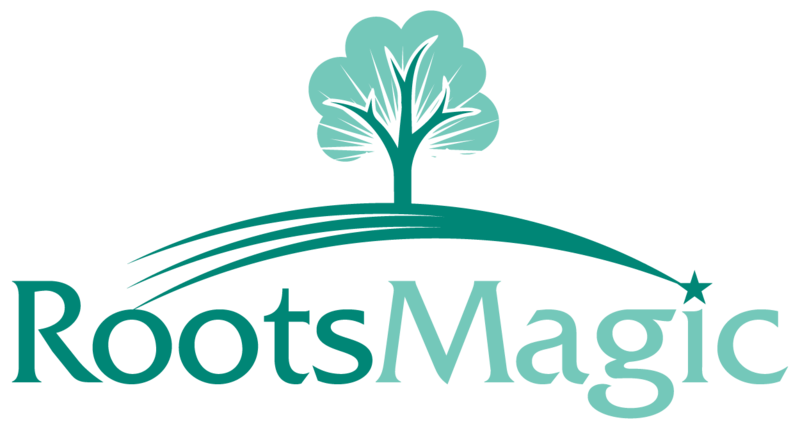 RootsMagic 4 installs as a separate program and does *not* overwrite your version 3 program. After installing version 4 you will import your version 3 data and will then have a completely separate database in your version 4. At this point you can either keep version 3 on the computer (both version 3 and version 4 can be run at the same time with no problems), or you can uninstall version 3 from your computer if you don't need to use it anymore.